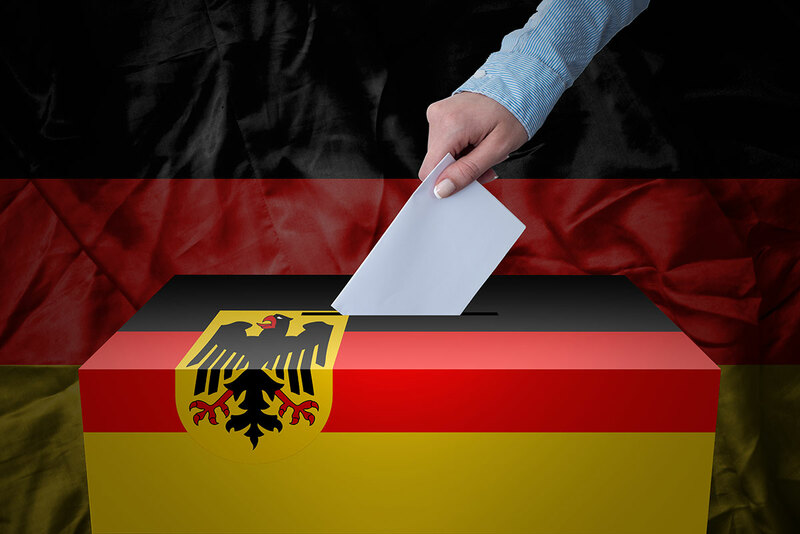 For the first time in world history, Germans can vote for a vegan party this General Election, on the 24th September. Founded in 2016 in Munich, it calls itself the Party for Change, Vegetarians and Vegans, nicknames ‘V-Party3’ or ‘V-Partei3’. The founding group decided that this party was needed because Germany’s Green Party insufficiently covered animal welfare issues. The Green Party doesn’t take a hardline on farming, but instead looks to continue the production of meat by replacing factory farming with free range farming. While some voters may be taken aback by a party based on a ‘diet’, the group has made clear that policies are not based on food, but rather a lifestyle that best ensures compassion and sustainability. Although the party currently holds only a small percentage of members it is growing rapidly. “About ten million people live in Germany without meat and there are more and more.” claims Wegner, who believes that although vegans are their main target audience, most meat-eater would still back their policies which are about protecting people and animals. For many animal-lovers and environmentalists, this party represents their chance to be heard.